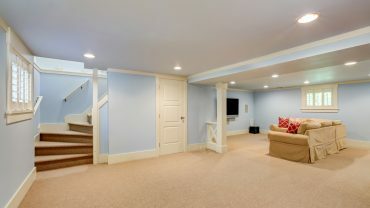 A basement remodel is a great idea to add value to your home and equity. 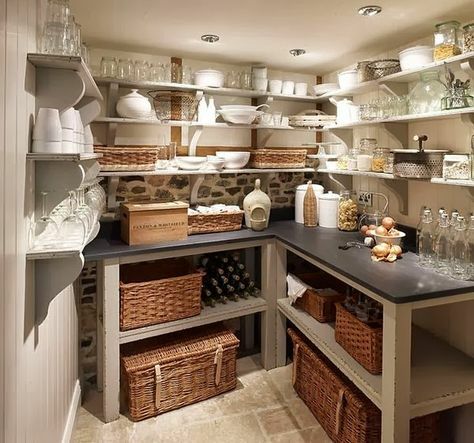 Check out these images of basements for storage and style! 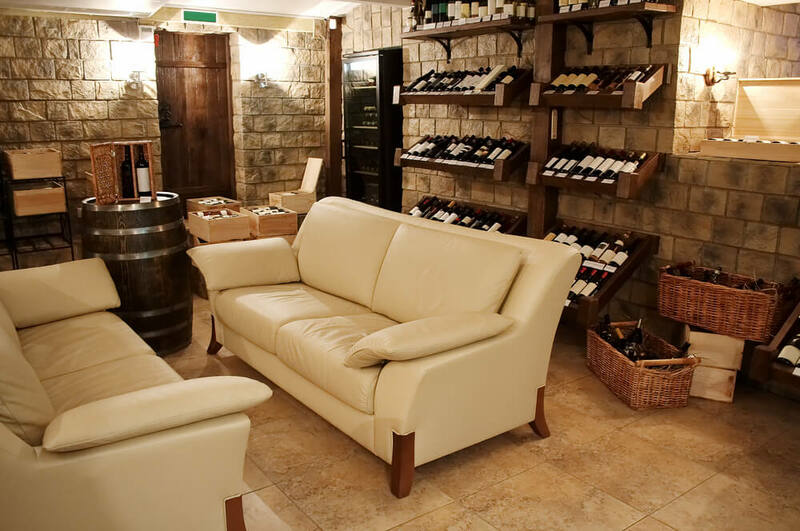 Most homeowners’ basements are an unused gem of extra space that they could easily conduct a basement remodel on and gain tons of extra usable square footage in their home! The options for basement remodel ideas are almost limitless, so I’ve gathered a few points of inspiration to get you started on your way to a fabulous basement remodel. As with any remodel project, a basement remodeling project should always start with a consideration for the basics: the flooring, what to do with that (most likely) unfinished ceiling, and protecting your newfound space against the elements. Improving these three area will create a great foundation for your basement remodel and allow you to let your creativity flow when imagining exactly what you want to do with the space. Create a Bedroom or Bedrooms!Basement remodeling is most often met with ideas of extra lounging/TV viewing spaces, but don’t forget to consider adding an additional bedroom to your home within the extra space you have in the basement. Adding another bedroom will only increase the value and functionality of your home. This bonus bedroom could serve as guest room or a future teen room if he or she needs a little extra space during the typically tumultuous teen years! If you don’t need another room for sleeping, you could make this newly created bedroom an office/work space that would be away from the normal hustle and bustle of your main living quarters. If you are thinking about a basement remodel do not forget to include storage space in your design plan. 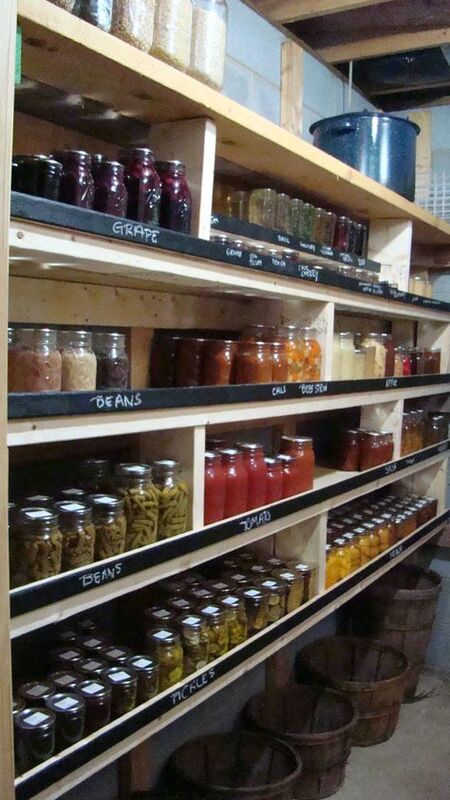 You can easily add closets or shelving for all the things we tend to accumulate over time. 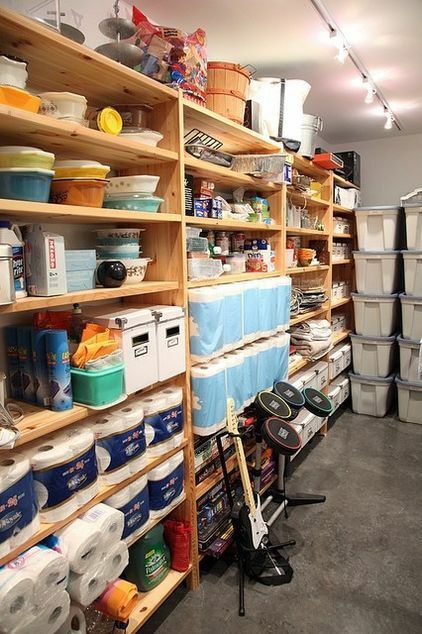 Remember to consider your storage solutions and implement them during the actual remodel so that they become a seamless addition to your basement space and do not look like an after thought. 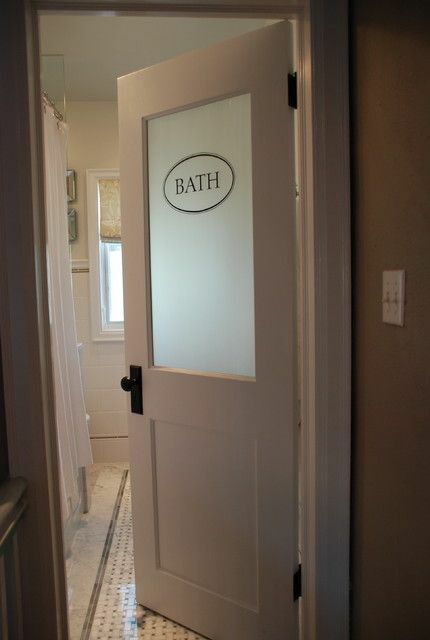 Putting in a bathroom during your basement remodel is another way to add to your home’s value. 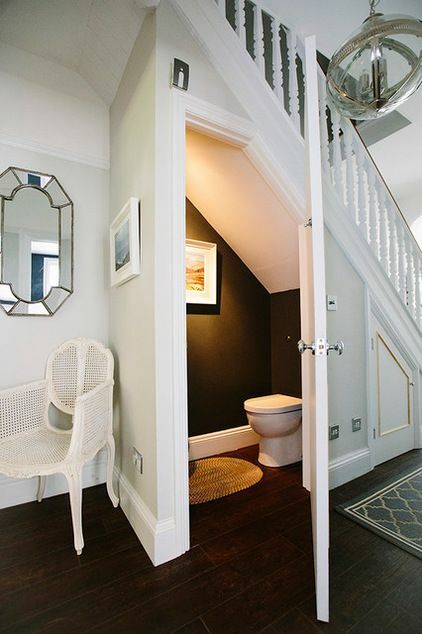 An extra bathroom in your home is also never a bad thing, especially in your newly remodeled basement in which you will most likely spend a lot of time. 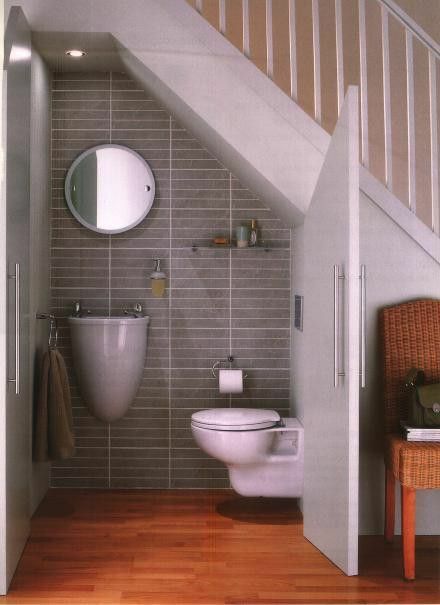 Having an extra bathroom in the basement will make utilizing the new space more appealing and efficient. 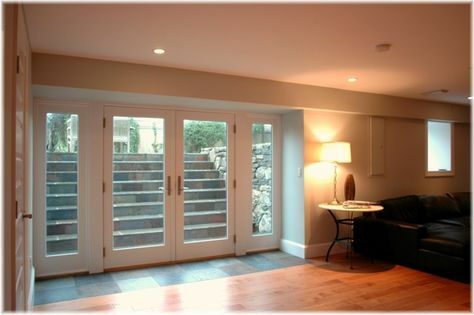 Walkouts are a common element to most basement remodeling projects. 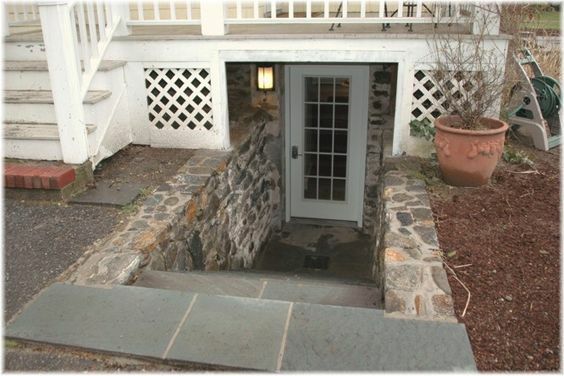 A walkout would allow you to have direct access to and from your basement without using the main entrance of your house. 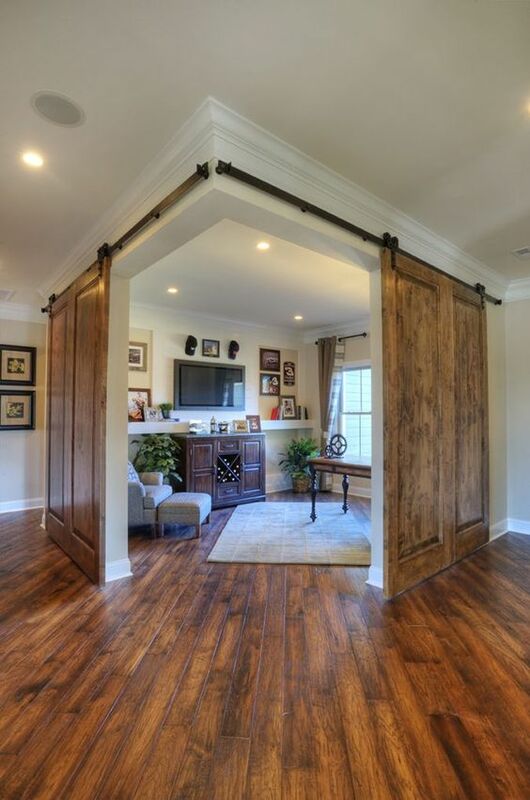 This would be an advantage for any guests that may be utilizing your basement and its new bedroom/bathroom set up. 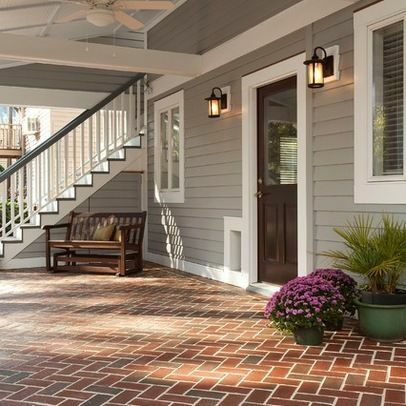 A walkout is also a good investment if you ever plan on converting the basement space to a rental property. During your basement remodel, do not forget to utilize typically “wasted” spaces like underneath the stairwell or the columns that are supporting the ceiling of your basement. 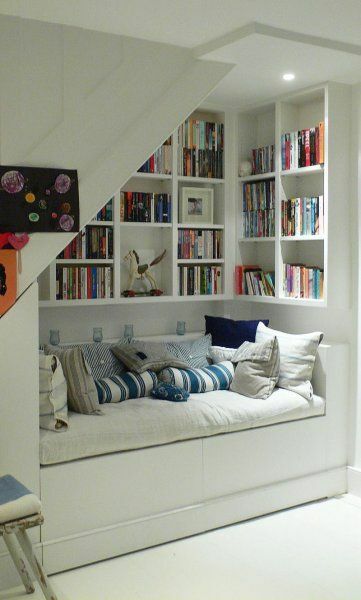 Open up the space beneath your stairwell to create a little “secret” lounging get-a-way area. You could also cut holes in the columns in your basement to make unexpected book shelves or shelves for decorative knick-knacks. 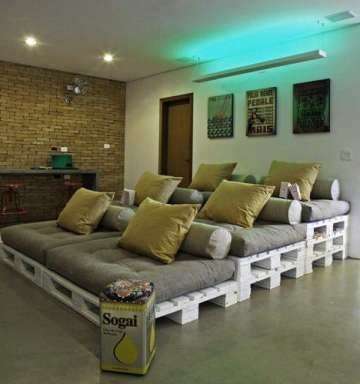 Check out our post on awesome man cave ideas. 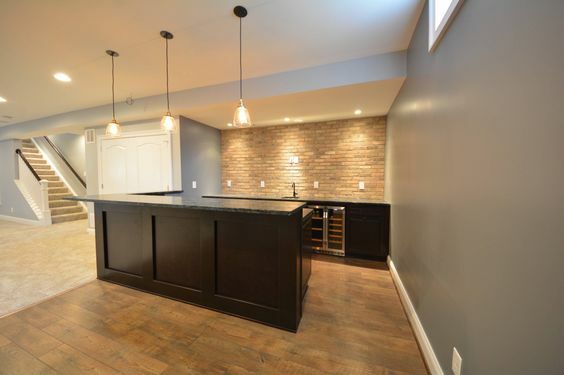 There are so many different things that you could implement during your basement remodeling project, but I hope that these few points serve as source for inspiration for you and a jumping off point to get started on your own basement remodel!